Leading Manufacturer of organic wheat grains, indian yellow corn, wheat grains and green millet grains from Surat. Our farmers produce good quality wheat. 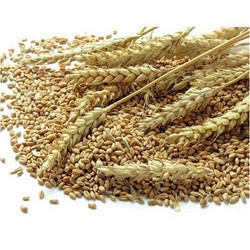 We can supply wheat in bulk quantity in regular basis. We are open for all the buyer like wheat flour maker, Biscuit makers, Bread makers, Malls, Bakeries, Retail Chains, Govt Agencies, Govt organization, Army canteen. Our producers are open for introduction of new variety. We are open for contract farming of wheat. We can take care of complete procurement process from planning, payment, warehousing and delivery up to buyer ware house. 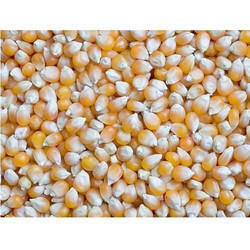 We are leading suppliers of quality Indian Yellow Corn or popularly know as maize in India. 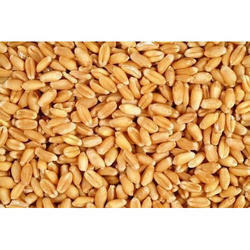 We supply superior quality Wheat Grains. We are known for the fresh and nutritional value of procured high-quality grains sourced from renowned suburbs. These are highly nutritious and healthy. 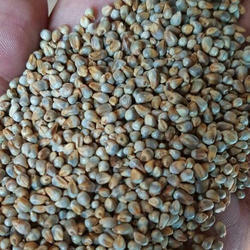 We have marked a remarkable position in the market by offering the best quality array of Green Millet Grains.